Join us for the final presentation of the video projects developed during a TV production workshop conducted by Helena Producciones, featuring seven Bay Area artists — Sofia Cordova, Paz de la Calzada, Sergio De La Torre, Ana Teresa Fernandez, Aimee Friberg, John Jota Leaños, and Juan Luna Avin. The artists participated in an exchange of information with the five members of Helena Producciones exploring TV as an artistic medium. 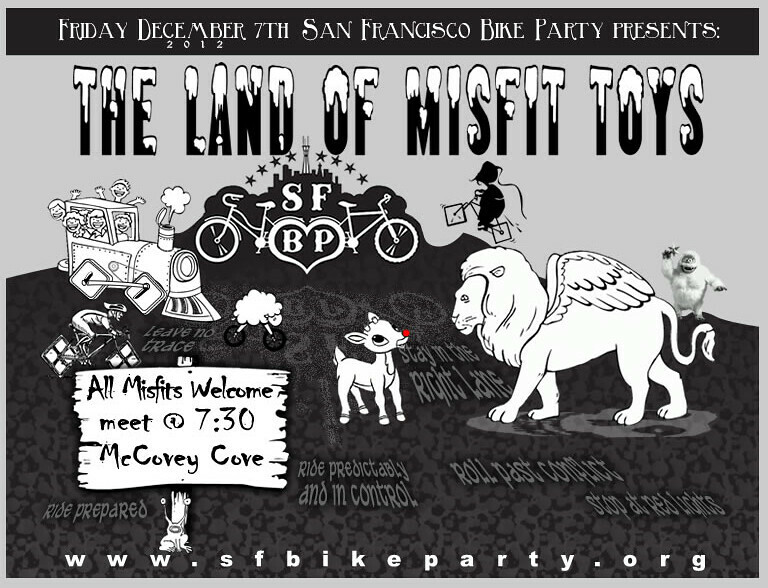 SAN FRANCISCO, CA — San Francisco Bike Party (SFBP) and San Francisco Yellow Bike Project (SFYBP) are joining forces on Friday, December 7, 2012 to gather toys and bikes for children for the upcoming holiday season. The toys will be given to a local fire station at the end of the ride on Friday night. The bikes will be inspected and repaired by SFYBP before being distributed to kids via a school-based bike swap. The two organizations will be collecting toys and bikes for one night only during the monthly SFBP ride. They are asking the public to please bring any new and unwrapped toys to any of the resting locations during the ride. The ride will gather at McCovey Cove around 7:30 pm. 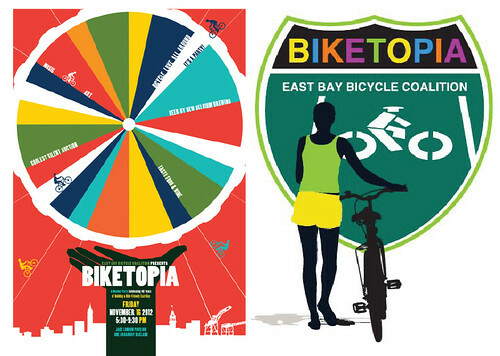 There will be two stops at South Park in SOMA and Pier 7 along the Embarcadero. 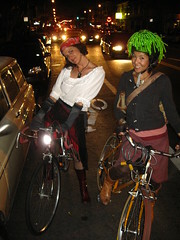 Please check SFBP’s twitter (@sfbikeparty) for the rest area drop off times on Friday, December 7th. 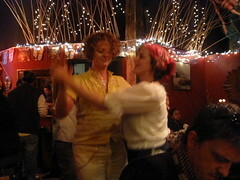 The ending location will be Showplace Triangle at the intersection of 16th and 8th streets at approximately 11pm. 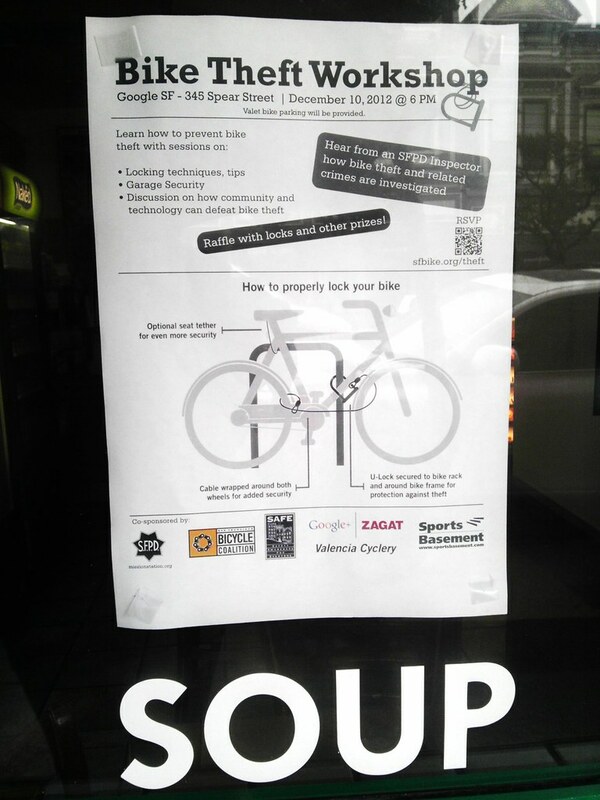 People who ride with SFBP and bring a toy or bike parts will be given a spoke card. The organizations want to encourage all of the community, including those who cannot ride SFBP, to give toys and any used bikes or bike parts to this toy drive. 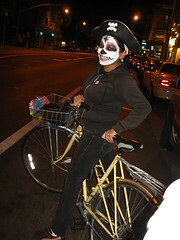 San Francisco Bike Party is on the first Friday of every month, and their mission is to build community through biking. SF Free Museum day: Tuesday, Dec 3rd. 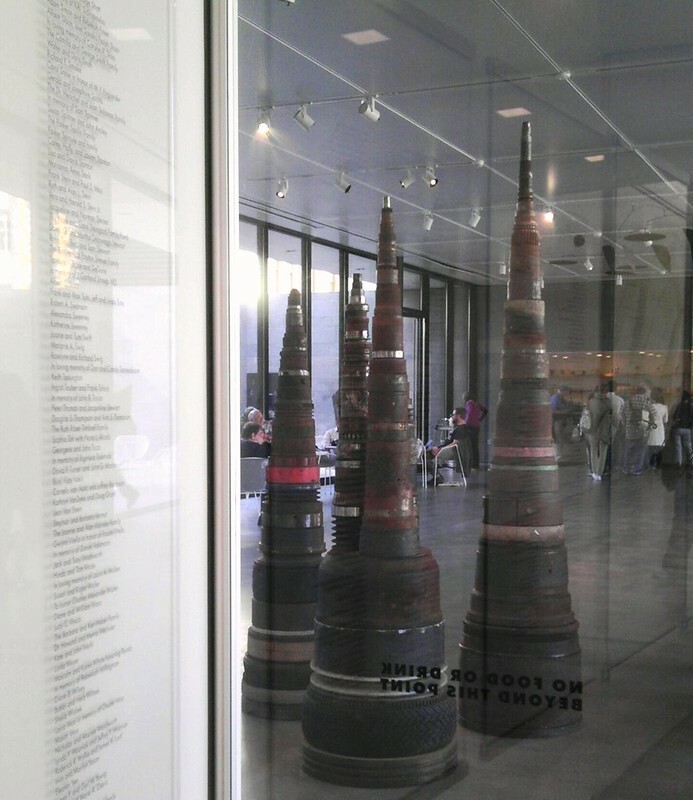 /From a SF MOMA visit earlier this year in July. Herbst Pavilion, Fort Mason Center. 934 Brannan street, btwn 8th+9th. 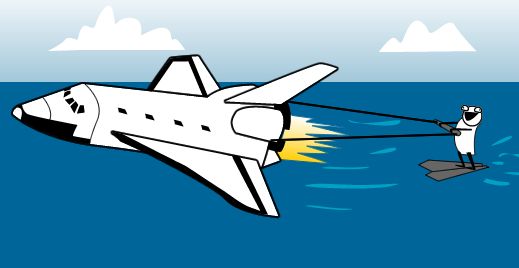 “November’s ride will be hosted by IdeaScale (enables your customers to provide ideas and feedback through voting, discussion and collaboration). 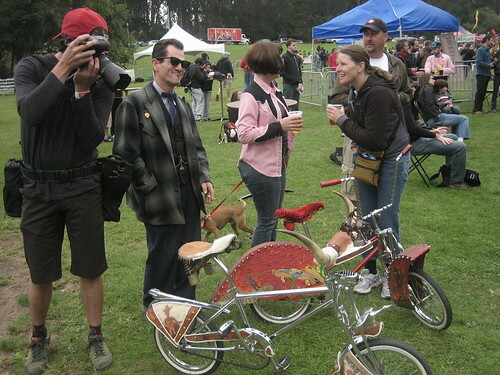 3rd Thursday Each MonthThe Bicycle Art Salon is a discussion group on the subject(s) of art, film, music, bicycles and more, at the home and studio of Slimm Buick, 1600 E. 31st Street, Oakland, CA 94602. Attendees will include the great minds of San Francisco and Oakland! CLIF Bar is kicking back with a few of its pro athletes and would like to invite you, your readers, cycling loving friends and fellow athletes everywhere join in via webcast Thursdday, Nov. 15 from 4:30 – 5:30 p.m. EST / 1:30 – 2:30 p.m. PST. Pro Cyclist, Peter Stetina, and three other world-class Team CLIF Bar athletes from different sports will be available to answer questions on everything from training, to nutrition, to what common experiences they share. Take advantage of this opportunity to learn from four athletes at the top of their respective sports by sending us your burning questions in advance of the webcast so we can make sure they’re answered. 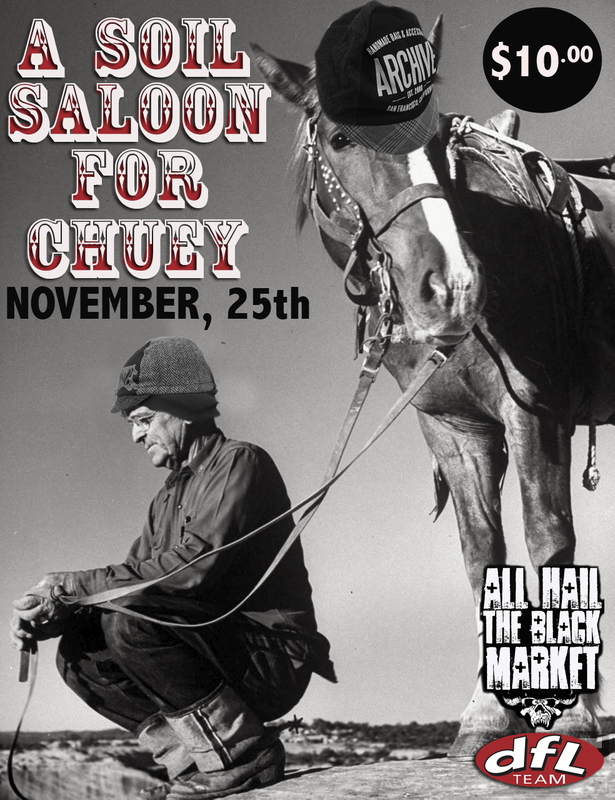 Sunday November 25th ( time and place to be announced), Hank and WIlly, our compadres from DFL Racing and the Evil Mastermind behind All Hail the Black Market will posse up and throw a fandango and rodeo fer which all proceeds will go to our main man Chuey. 10 more years and it will be a Quinceañera! I love you guys. 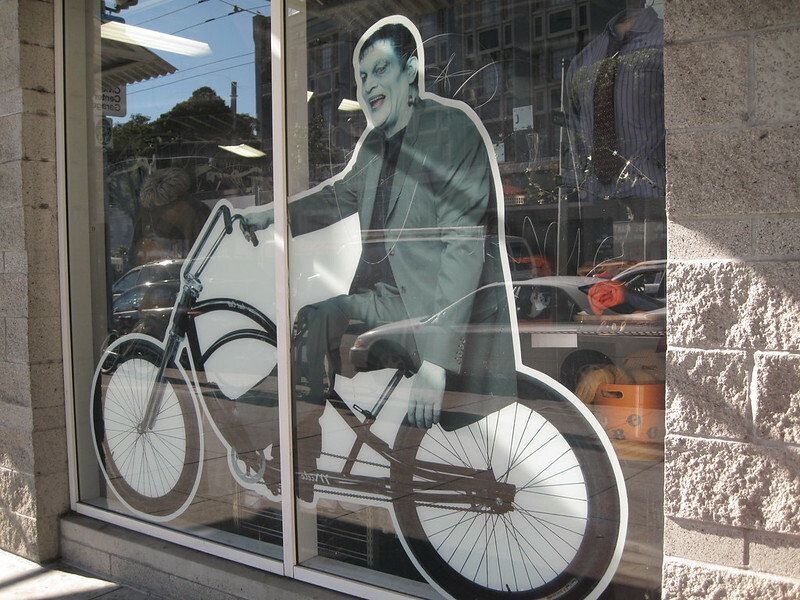 Get to North Beach and learn that Rosebud was a bike. 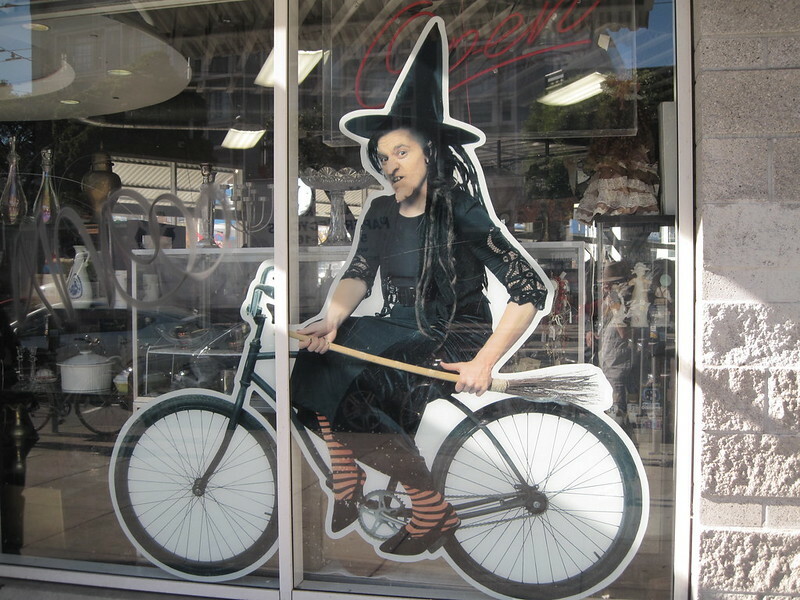 The neighborhood’s most kickass corner is at Powell+Chestnut. 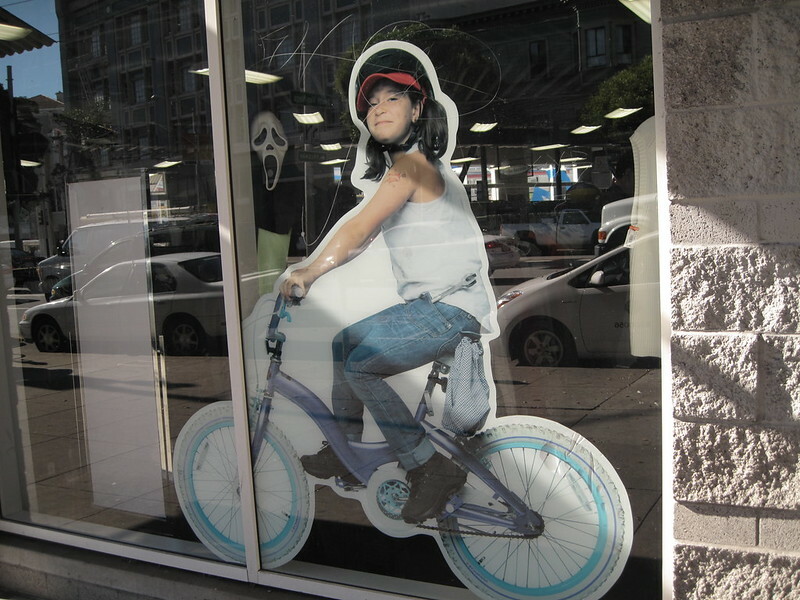 On Friday, November 9th, Bikes & Beats resurfaces after a brief hiatus to facilitate a fundraising fete for the newly-incorporated 501(c)3, San Francisco Yellow Bike Project. The B&B / SFYBP combo will take over the larger hall of the newly renovated Baobab Village (formerly Bollyhood Cafe) in the Mission with party-rocking DJ’s (and cyclists) PARTY BEN (House Nation, Live 105.1FM) and MATT HAZE (Beats for Lunch, Silent Frisco) and the debut headlining performance of SKINS & NEEDLES, a live collaboration between DJ ZEPH (of Zeph & Azeem and the infamous Oakland Faders turntablist crew) and Crown City Rockers drummer, MAX MCVEETY. 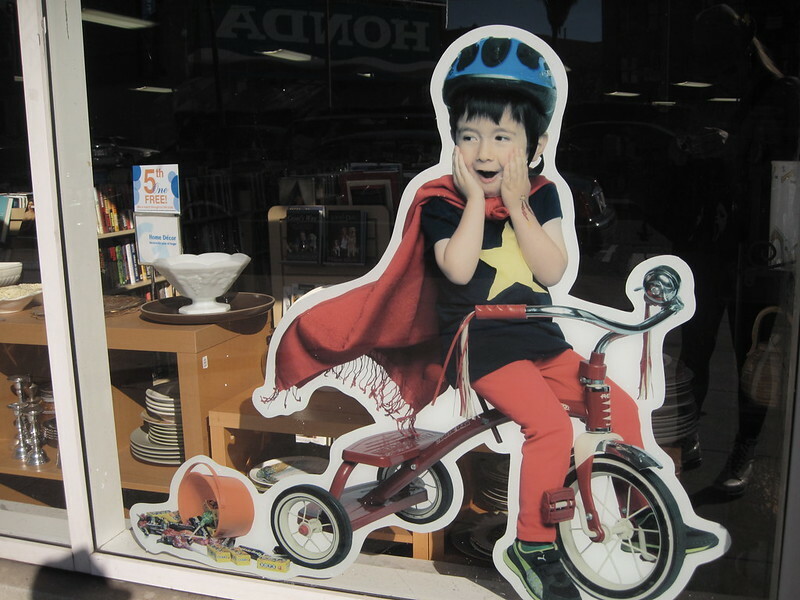 –> All profits from the event will be donated to the San Francisco Yellow Bike Project and towards the medical fund for local bicycle hero Chuey Munkanta. 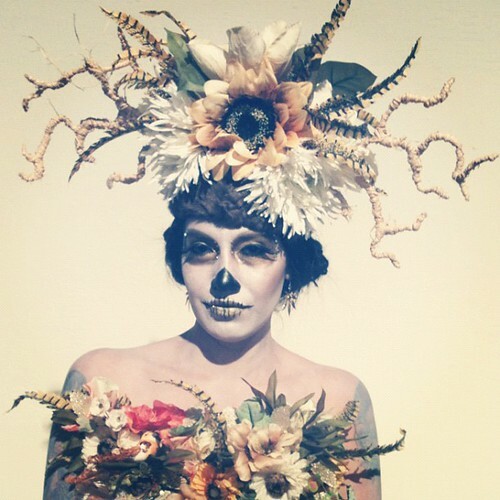 Day of the Dead Procession: Meet at 22nd and Bryant, 7pm. 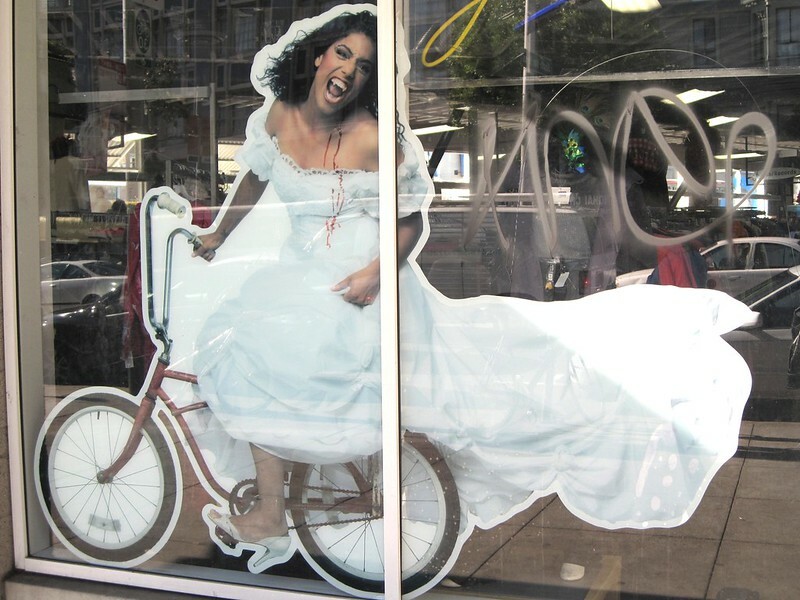 SFBike Party has their new outlook out. Exhibition runs through November 10th. 934 Brannan St. (between 8th & 9th), San Francisco. Reminder that the SF MOMA is free on the first Tuesday of each month. Next up is Tuesday, Nov. 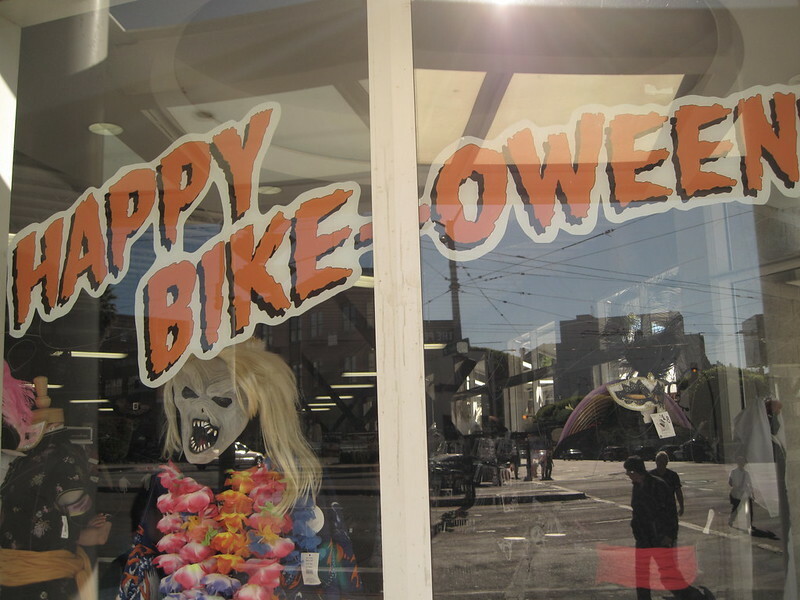 This year’s theme is bike-oween. 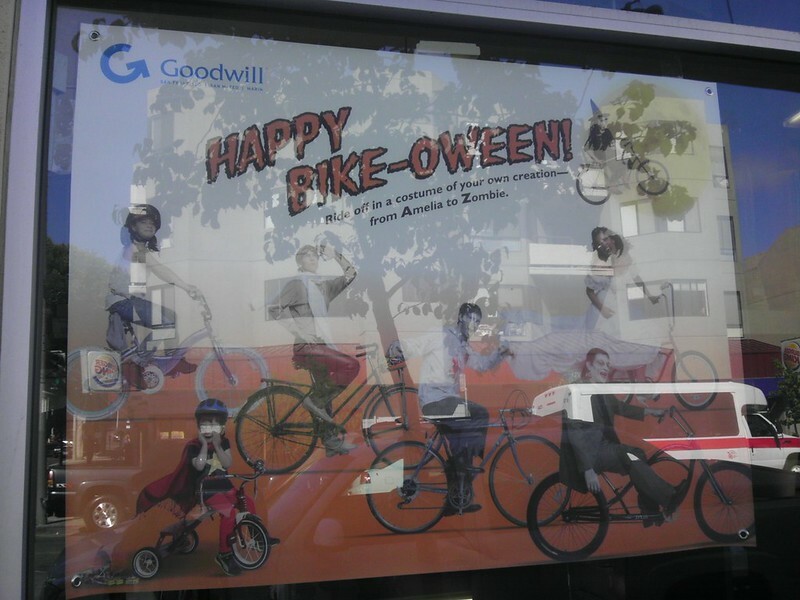 Not sure if that has been a previous promotion on windows at Goodwills, but the DIY+wallet-friendly is the way to go. 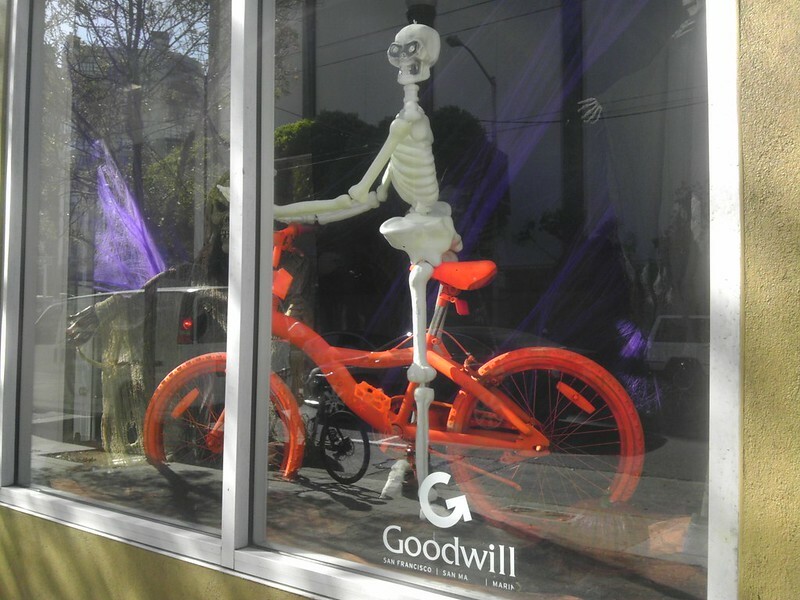 Calacas are ready for their Critical Mass halloween ride tonight. 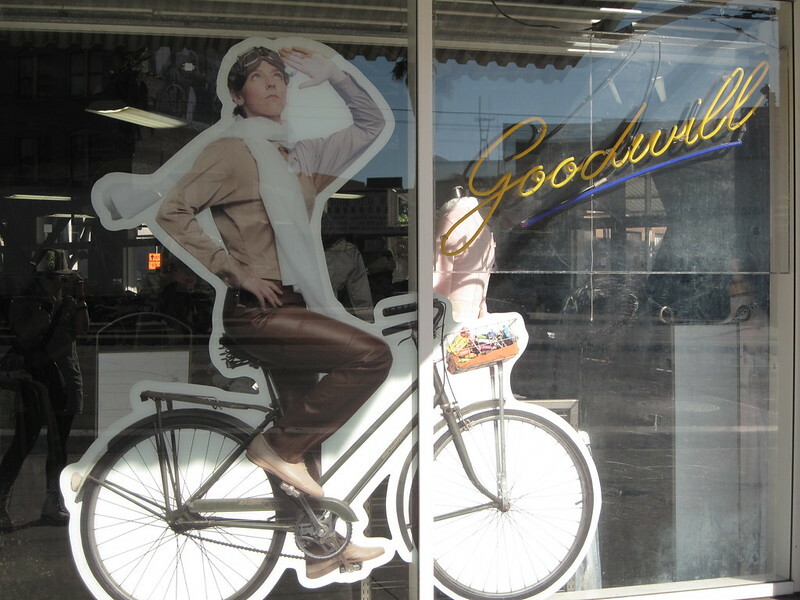 SF fun cheap is the ultimate guide to everything, fun and cheap. Meets every last-Friday, 530PM on @Justin Herman Plaza. The last week in October is pumpin-flavored. 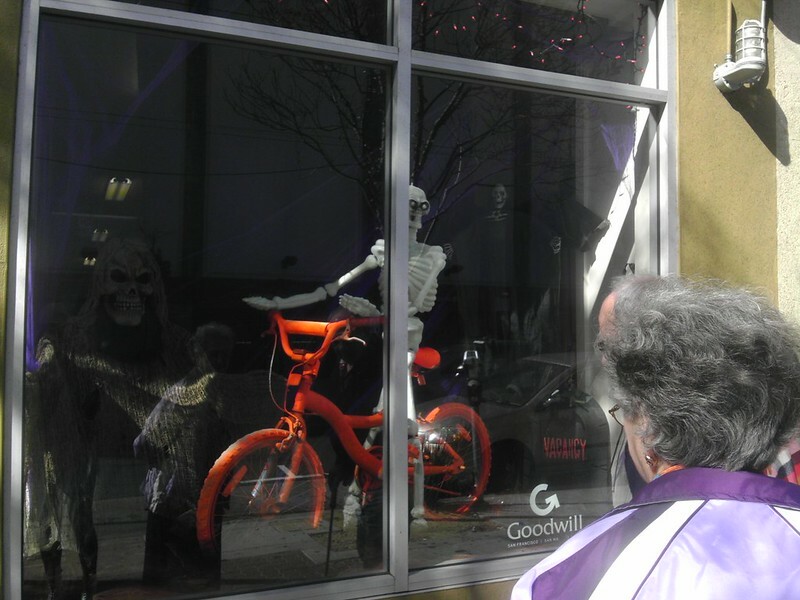 Halloween-theme events, sportsfans and locals are in good spirits. Weather has been extremely nice with a bit of rain, some crazy beautiful skies lately. 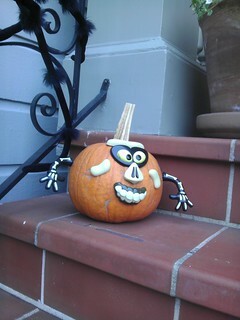 I have been walking a lot and something there is almost a secret sidewalk language about decorated pumpkins. They are kind of funny. 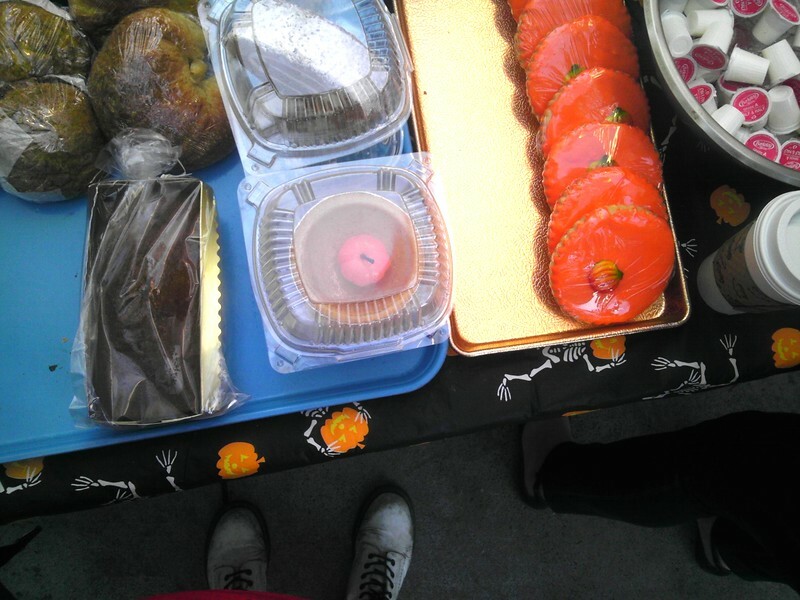 This world-famous festival is super fun. 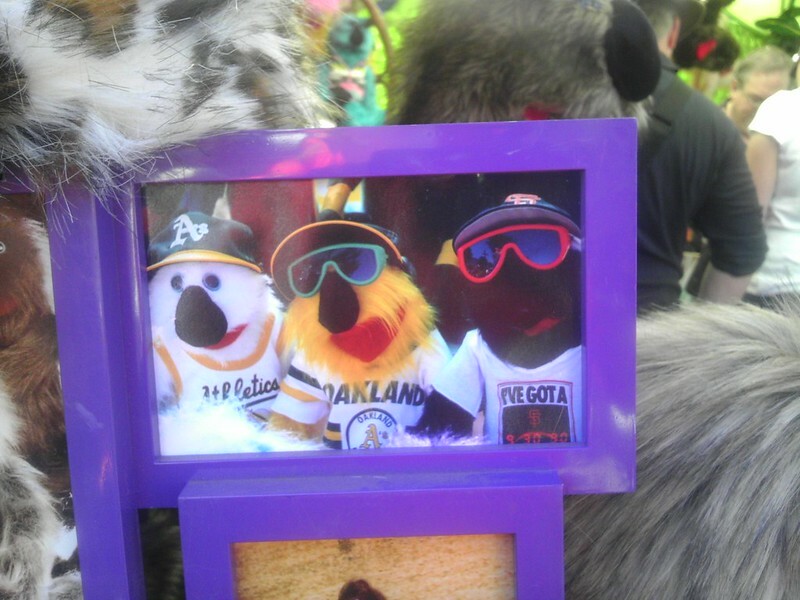 I was so happy my GF Muffin and I got to attend this year, the weather was fantastic. 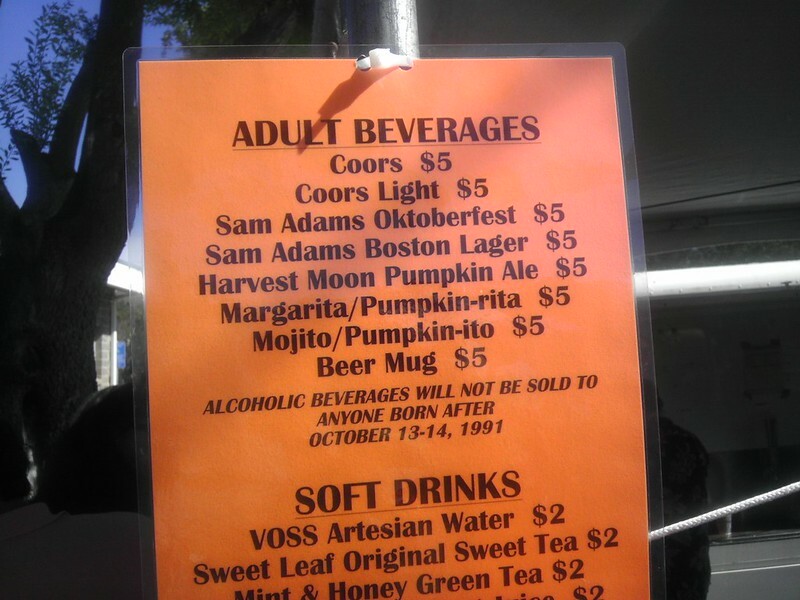 My favorite part of it was the pumpkin-flavored beer. 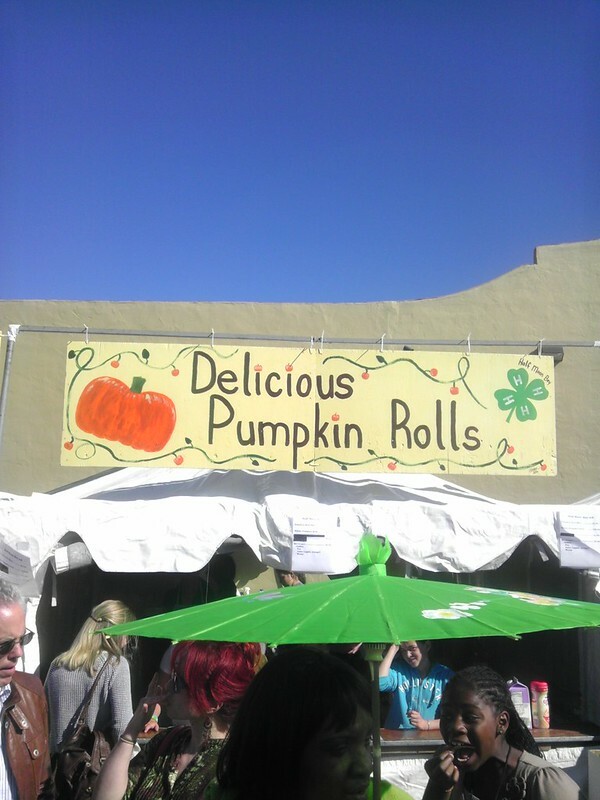 Sounds weird but it wasn’t as sweet as I had initially imagined, which is good for a sunny day in the mid-70s°F. Mid-October, yes that sun felt great for once. It is California after all.. Proud adult moments. Tasted the Harvest Moon pumpkin ale, pretty good. **The pumpkin patches (their decorations are beyond cute) between the west end of Highway 92 +Half Moon Bay are pretty awesome, we didn’t stop but we are tempted to go back before October ends.